Houston, Texas rapper Chamillionaire treats fans to a new song titled “Some Things Never Change.” The track finds Chamillionaire venting about his frustration with the industry and indirectly addressing his fall from grace. The down South rapper dismisses the naysayers and haters who underestimate his lyrical skills and creativity to deliver quality material. 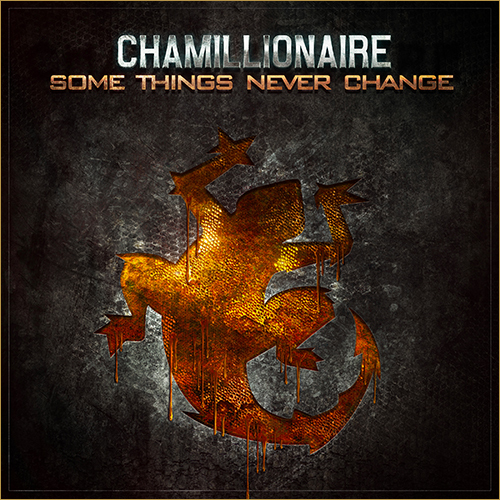 No word yet if “Some Things Never Change” is the first single or will even land on Chamillionaire’s Poison LP. This entry was posted in Audio and tagged chamillionaire, hip hop, rap, some things never change. Bookmark the permalink.